I have one thing and one thing only to be thankful to Fantastic Beasts: The Crimes of Grindelwald, and that's Jude Law's Pants. 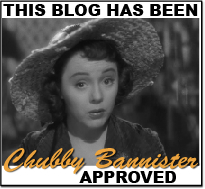 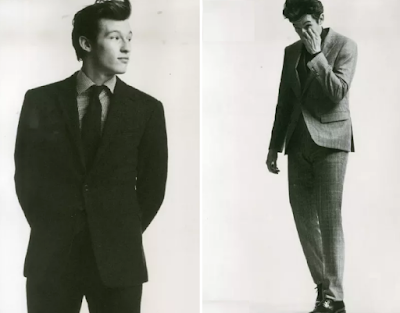 But let's say I had two things. 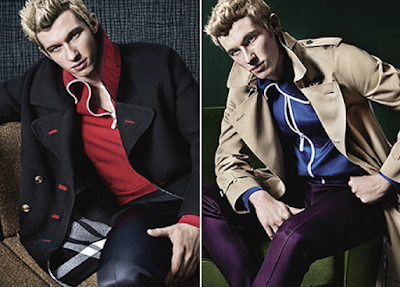 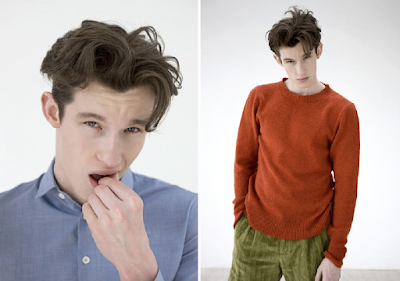 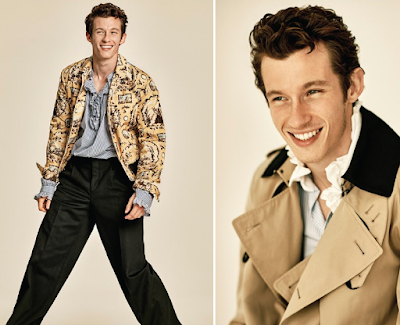 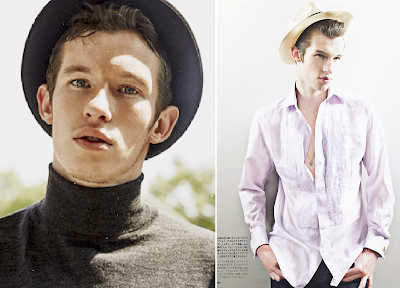 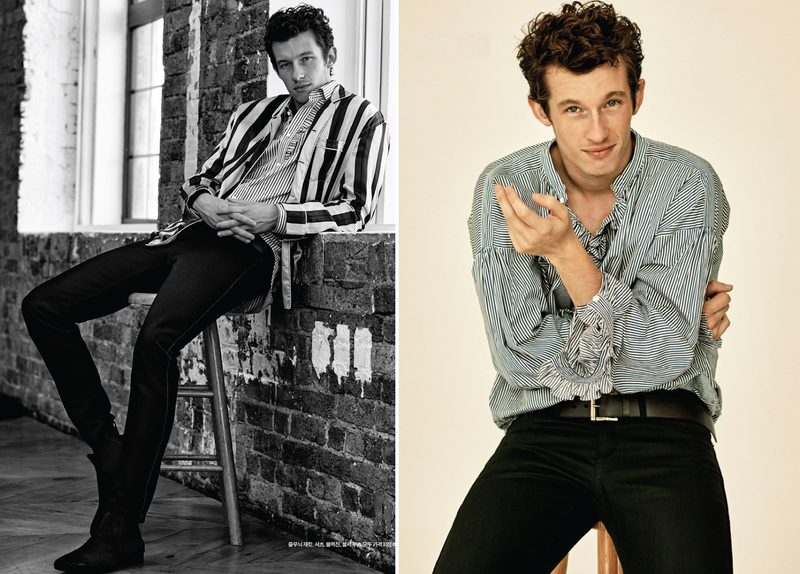 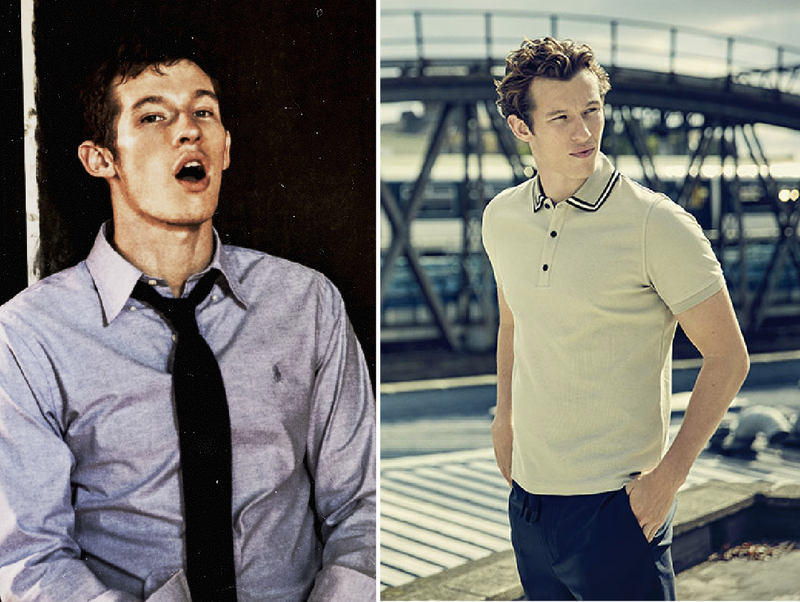 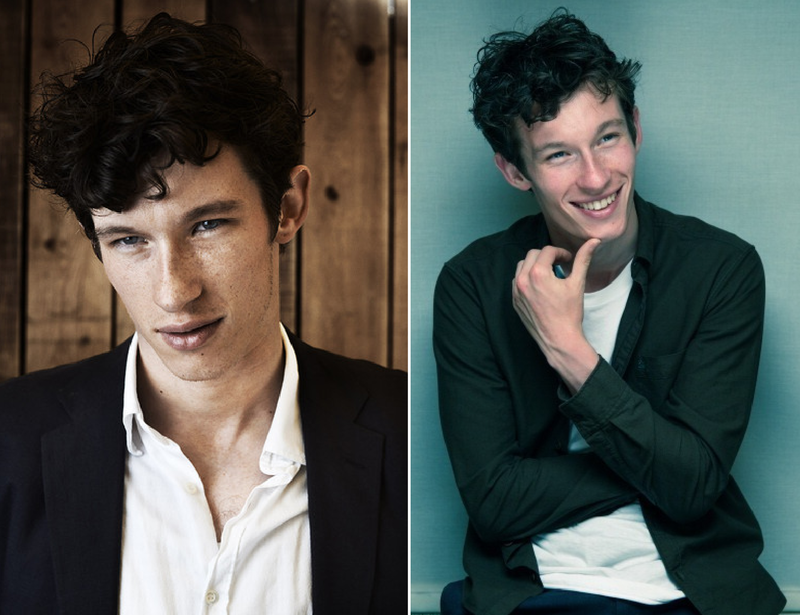 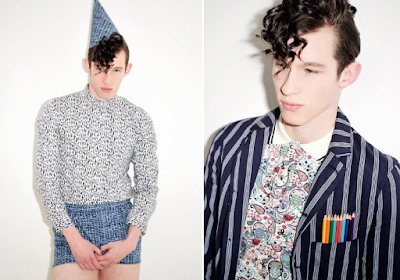 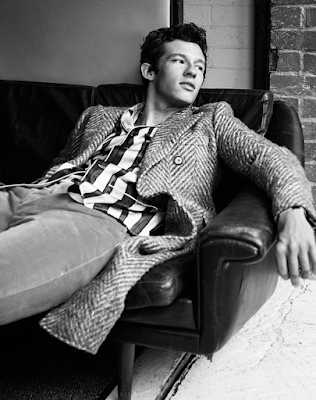 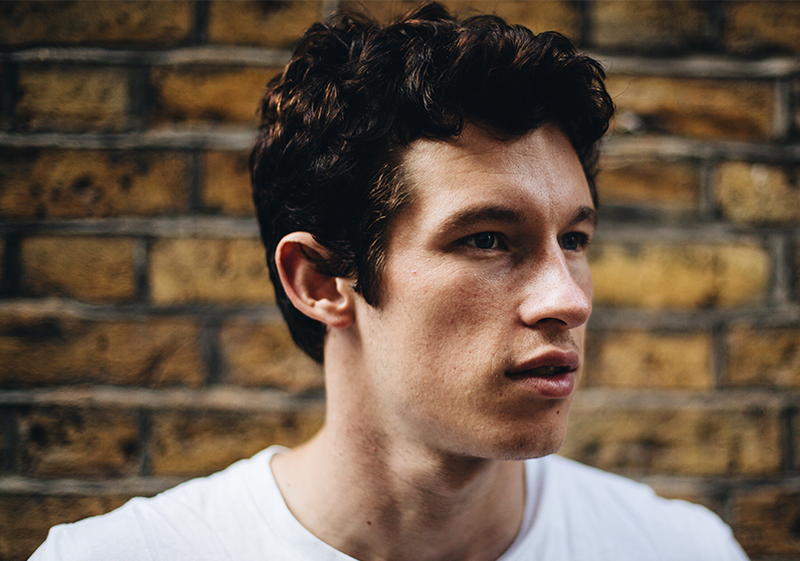 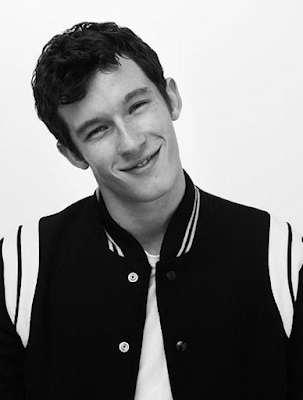 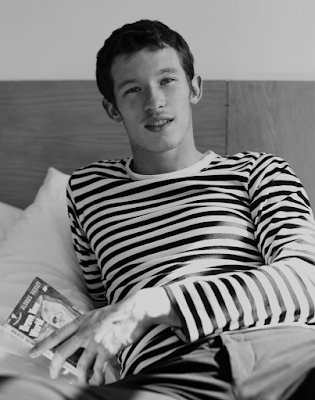 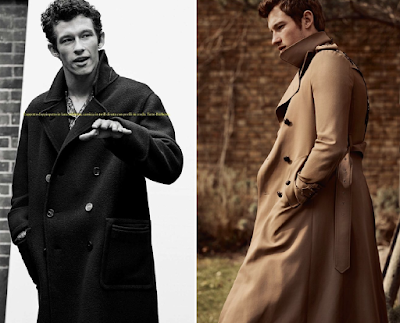 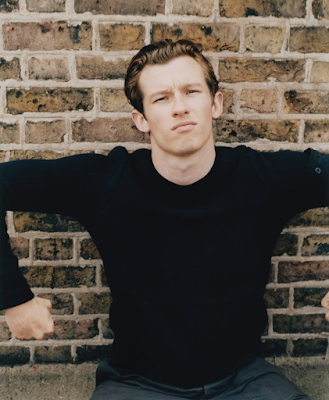 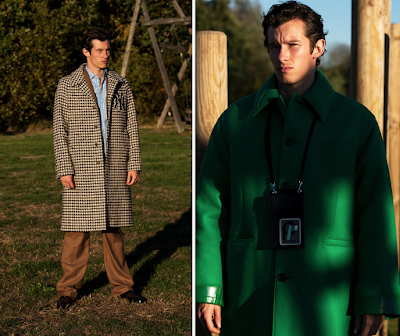 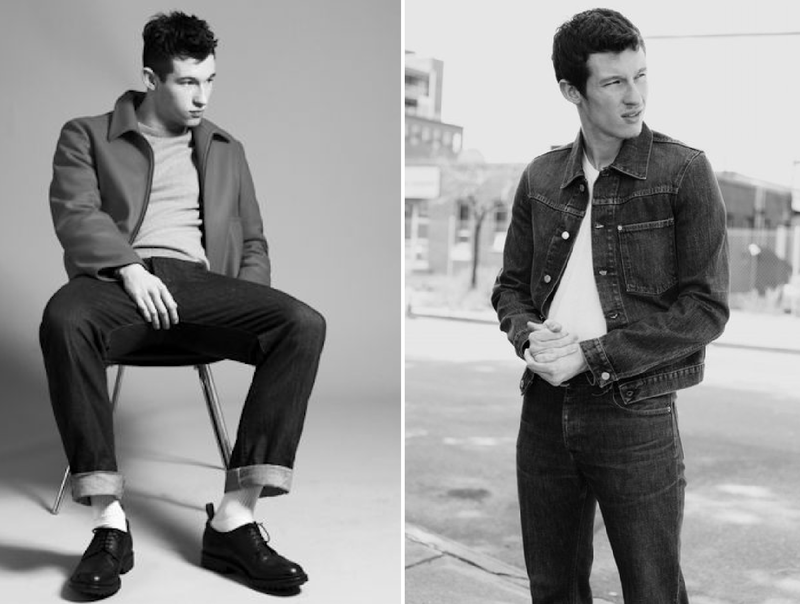 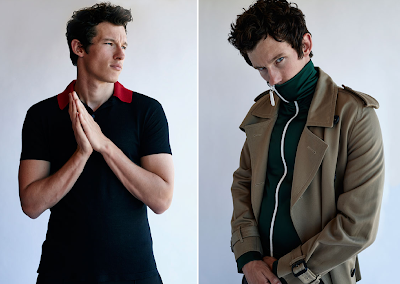 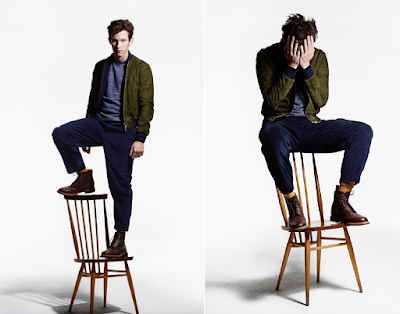 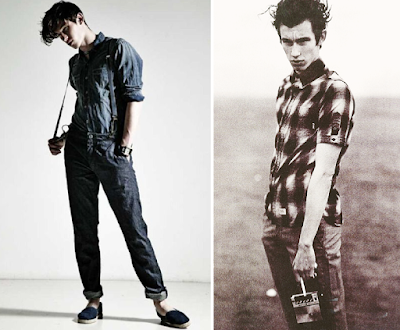 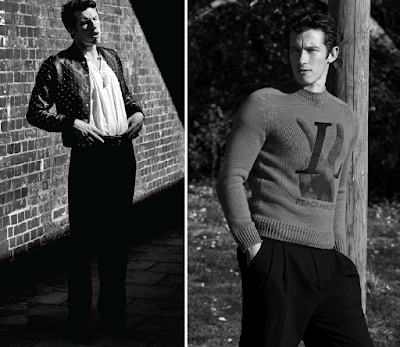 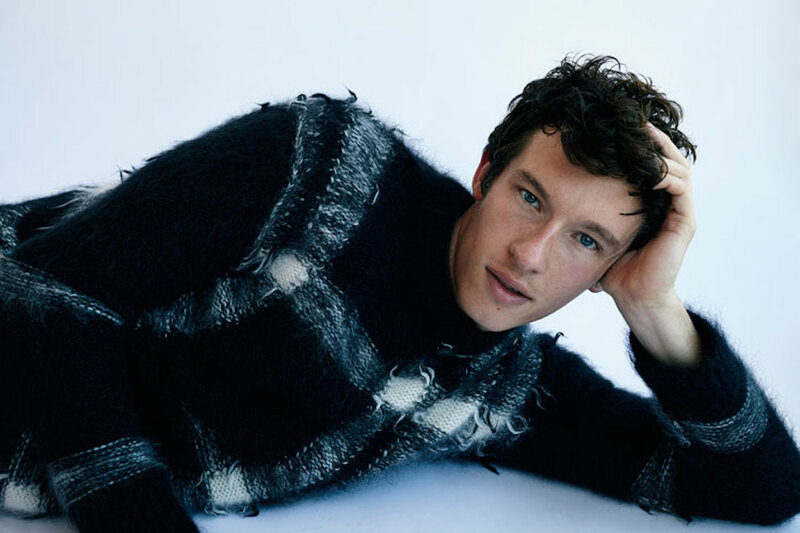 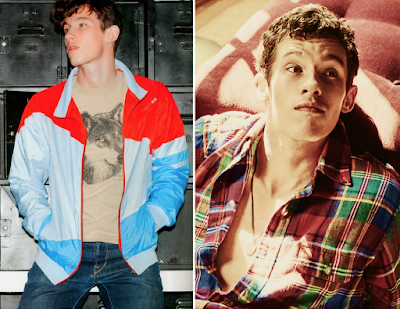 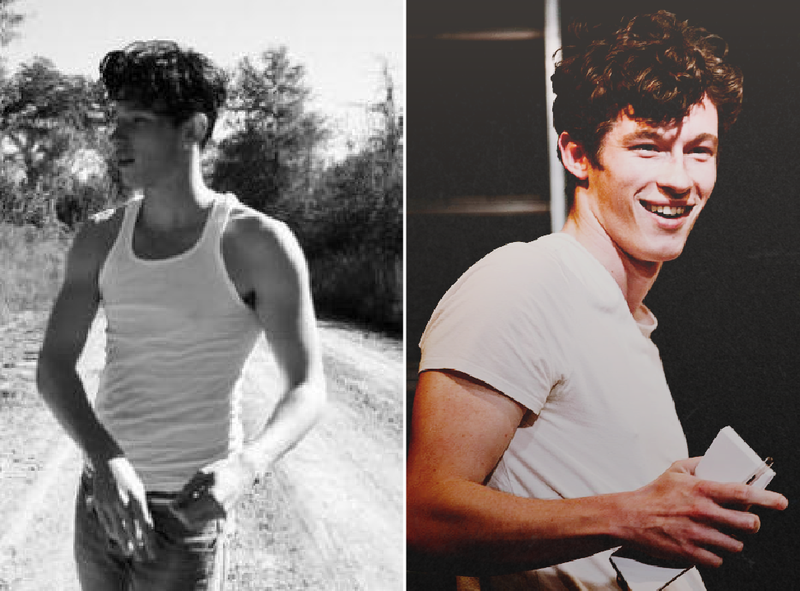 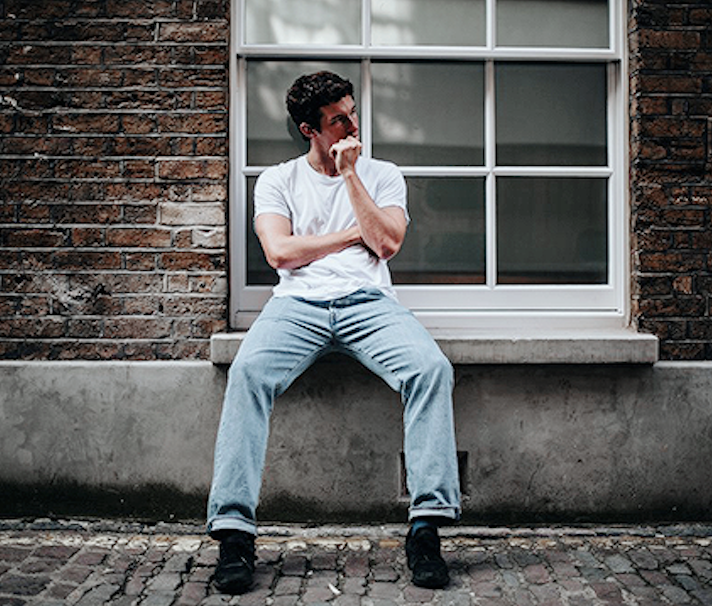 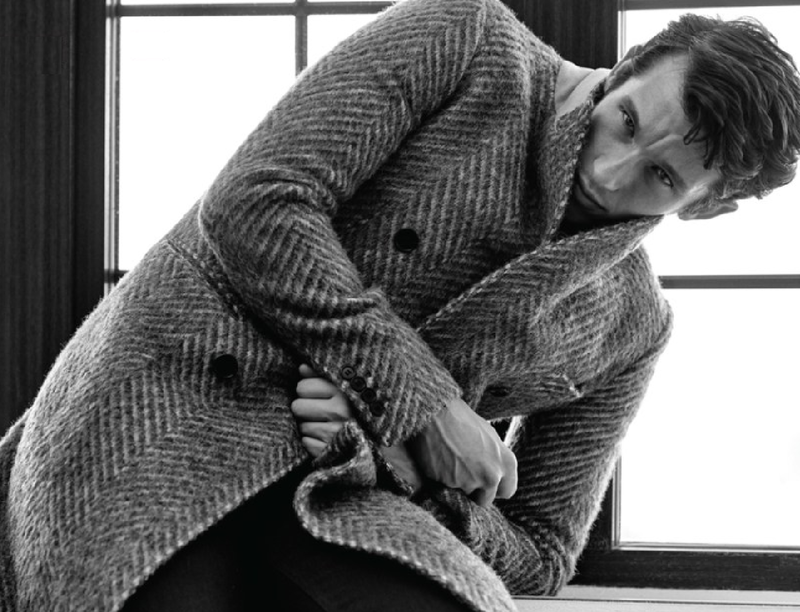 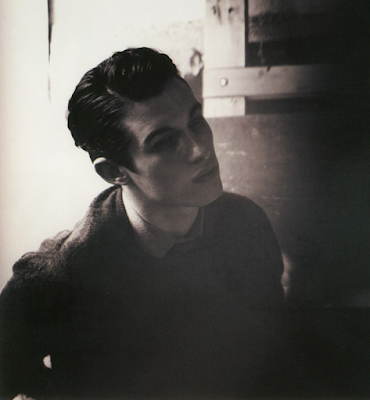 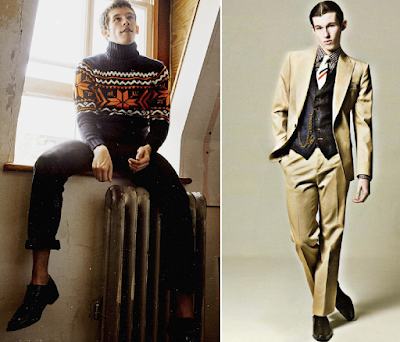 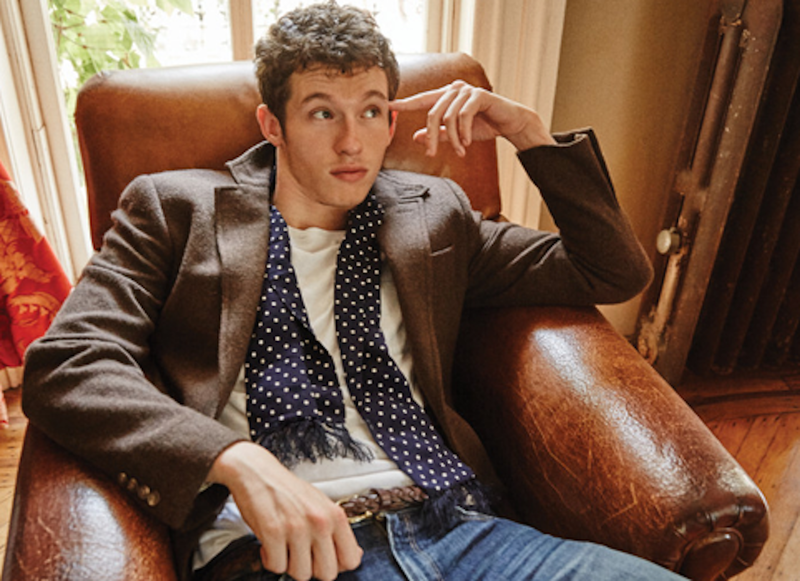 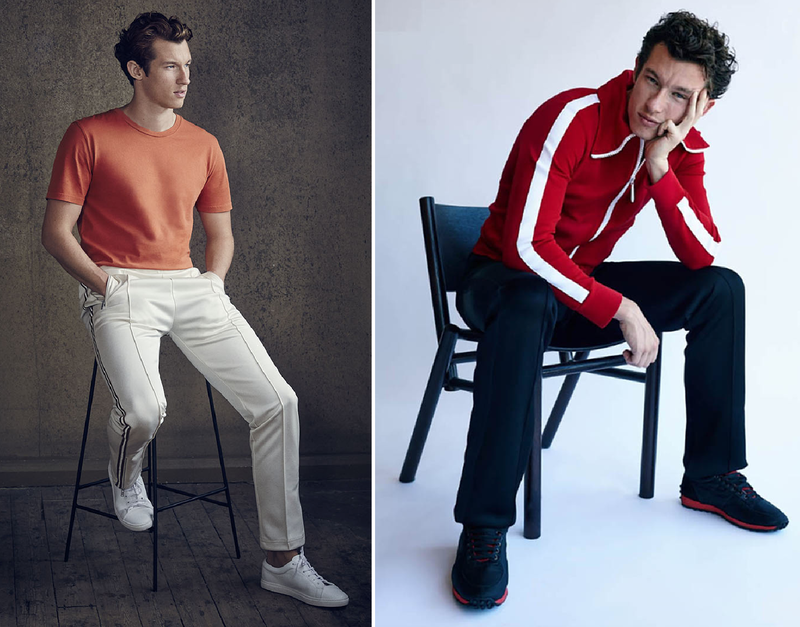 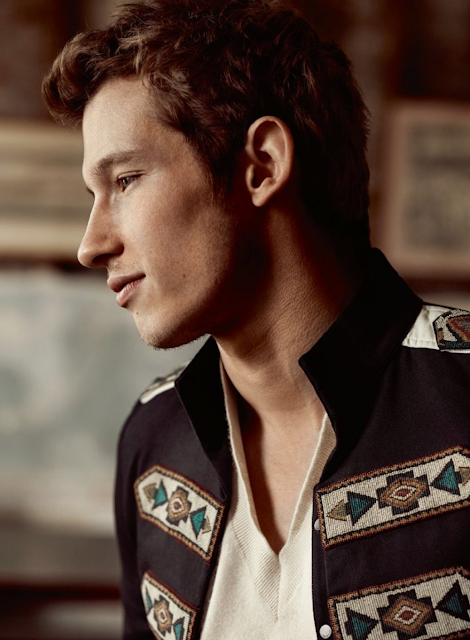 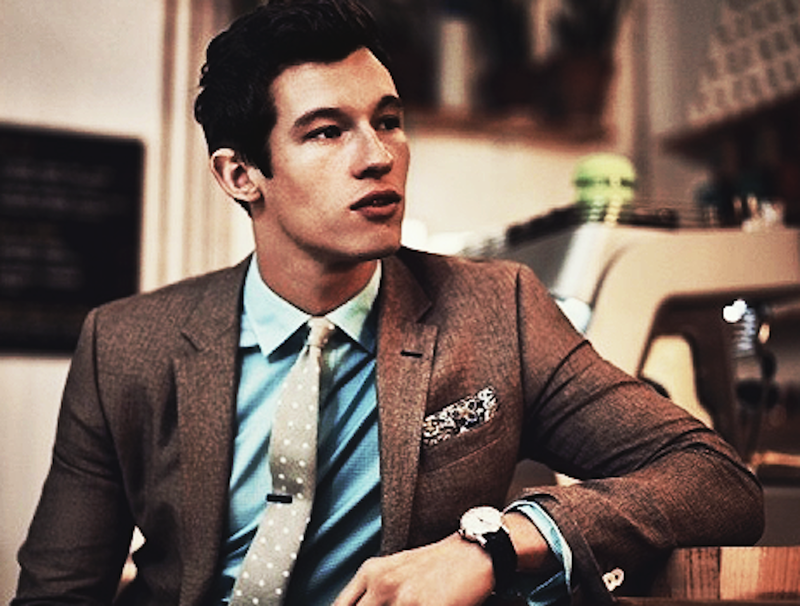 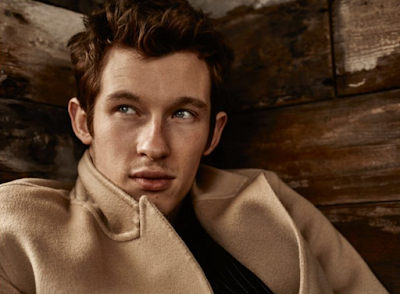 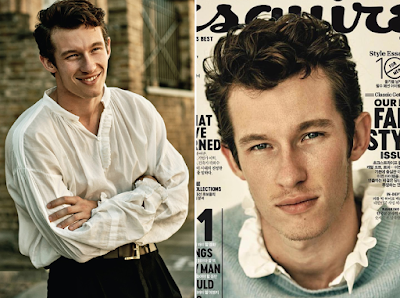 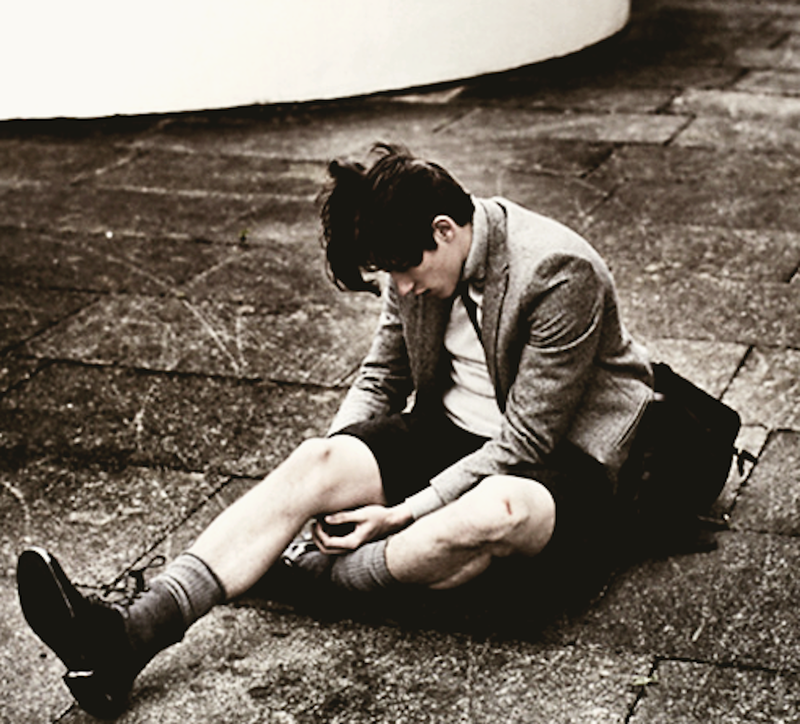 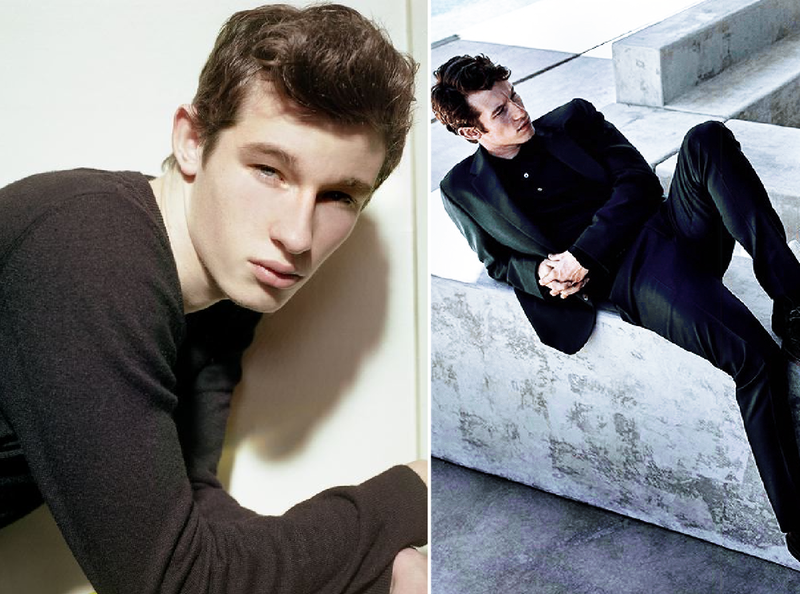 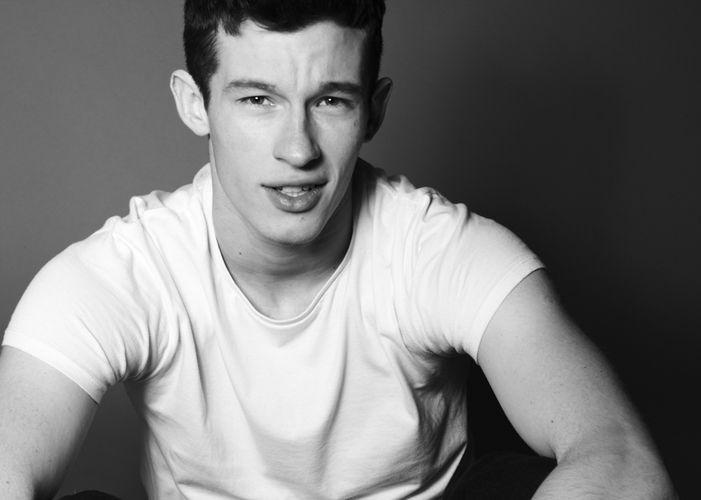 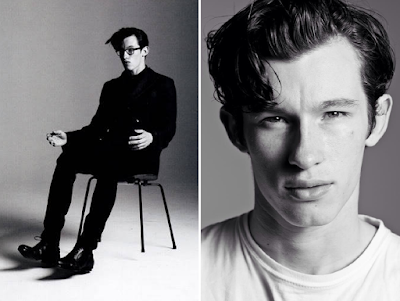 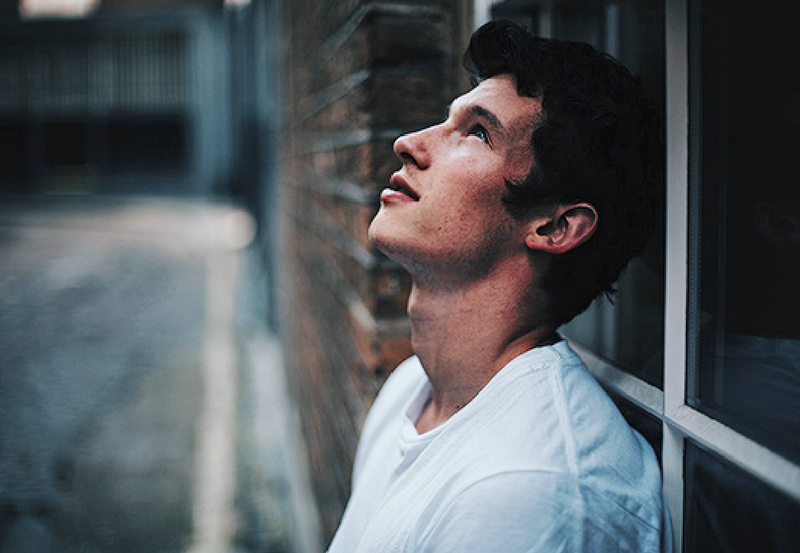 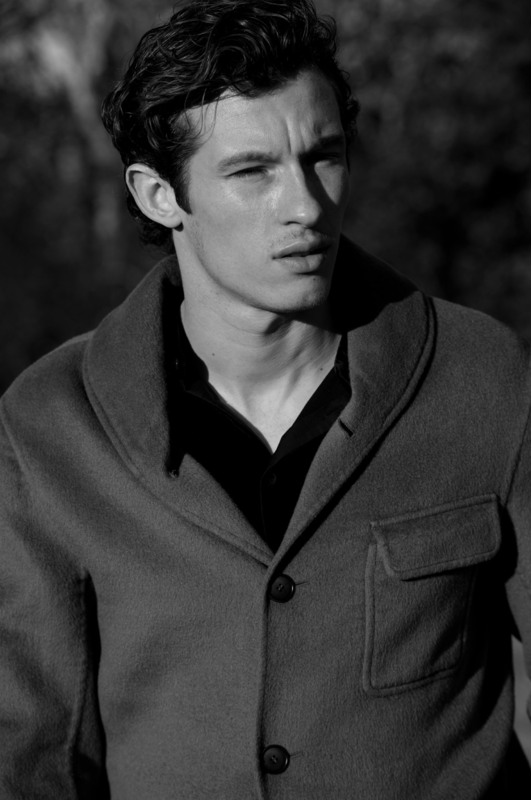 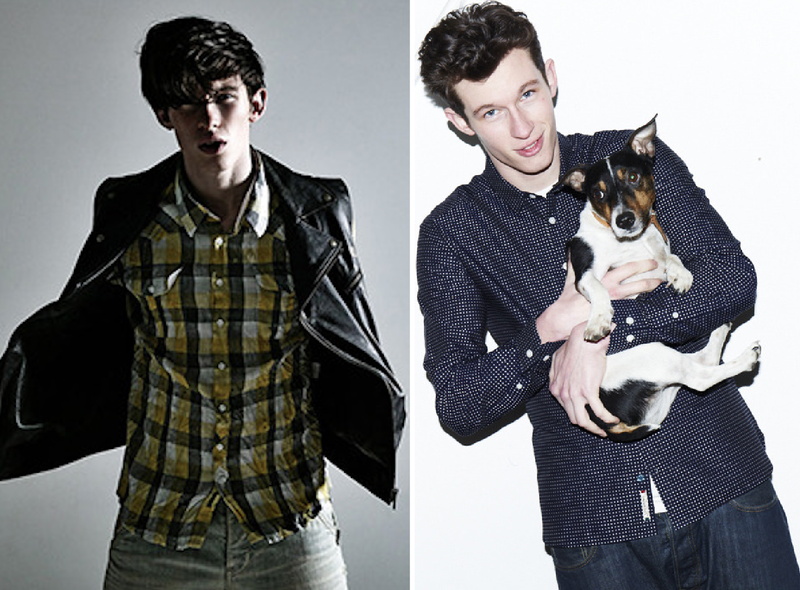 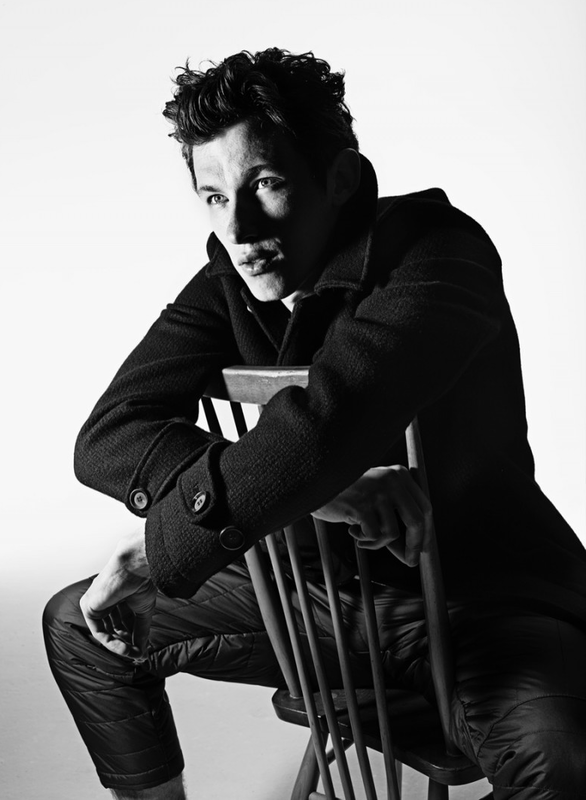 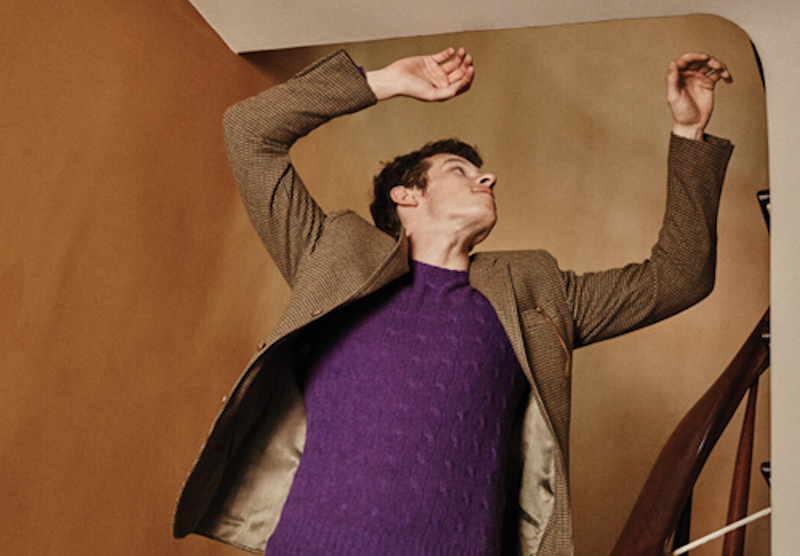 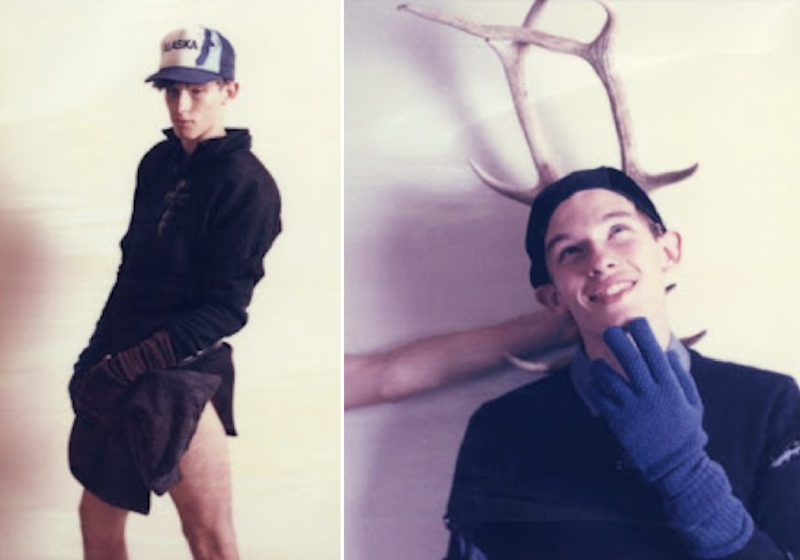 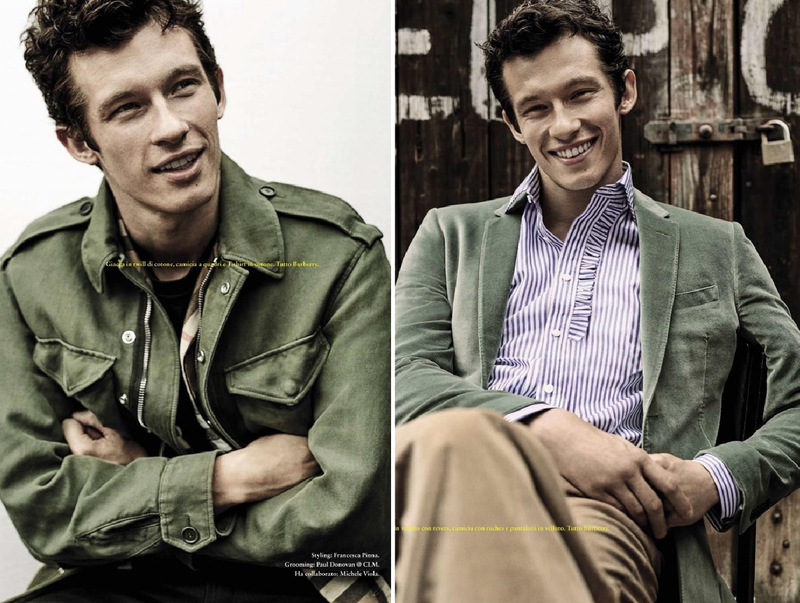 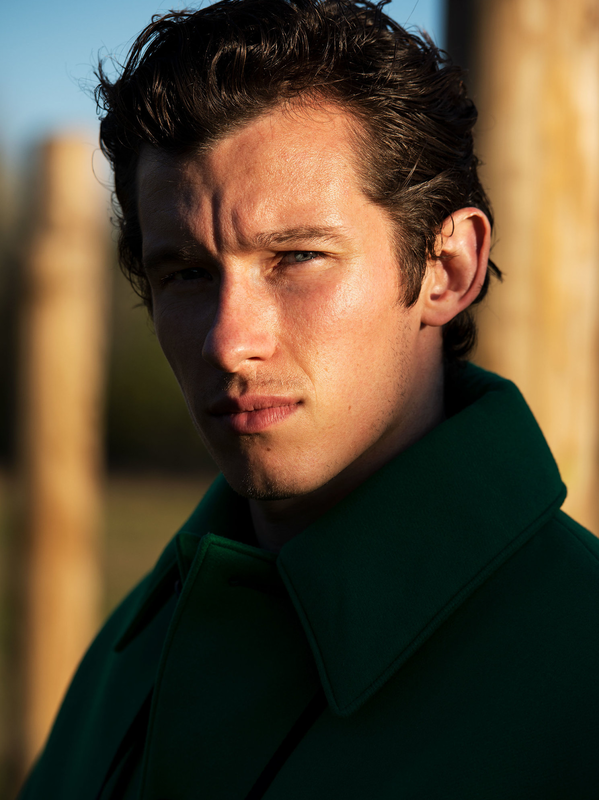 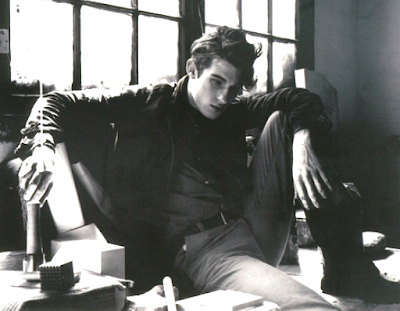 If we said that I'd say the second thing was getting me to finally take proper note of Callum Turner, the model turned actor who plays Eddie Redmayne's brother in distress. 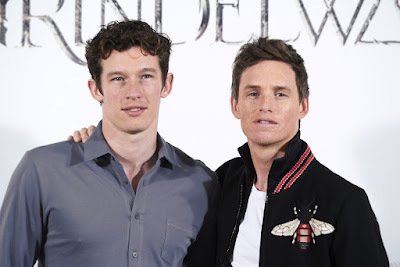 Anyway I thought he was good casting in Fantastic Beasts because he is both believably that weirdo Eddie Redmayne's brother as well as hotter and more likable, complicating who we're supposed to be rooting for among that movie's tepid love triangles a wee bit. 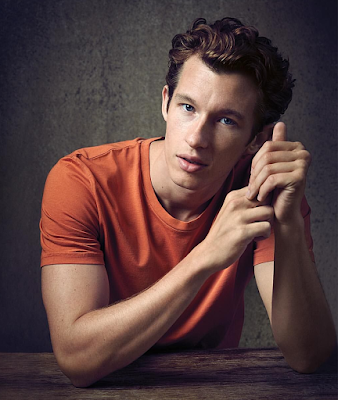 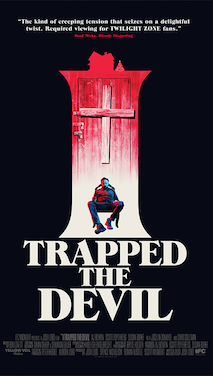 He was also very good and charming in a little movie called Tramps, it's on Netflix. 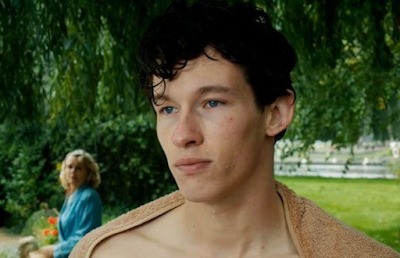 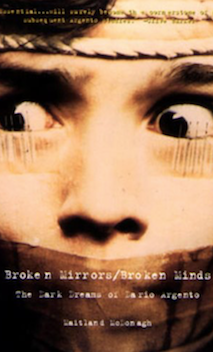 He also went full frontal on the British series "Glue" a few years back.